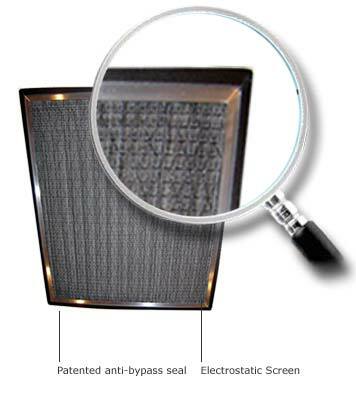 Air Sponge air filter frames are constructed of heavy-gauge aluminum and a dust grabbing, charged electrostatic screen. 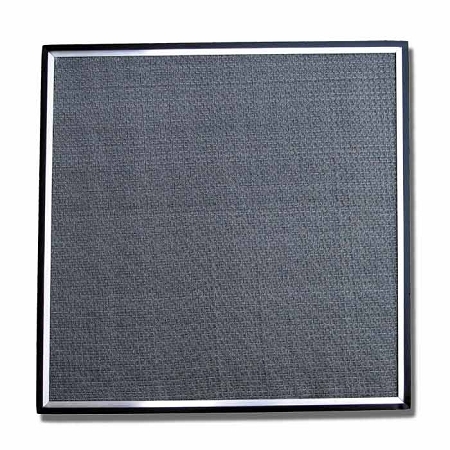 Each custom air filter frame is made precisely to your exact size. 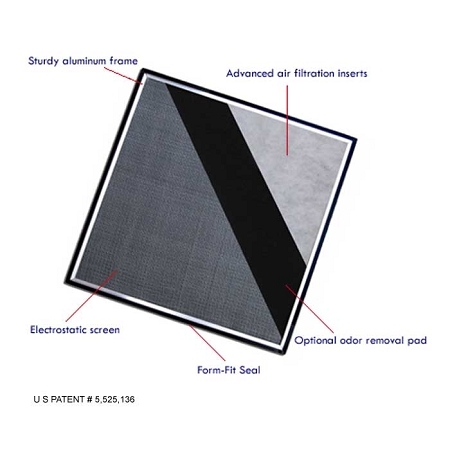 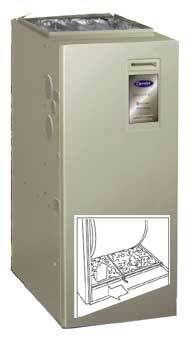 insures the filter seals firmly - preventing bypass -- cleaning 100% of your air. 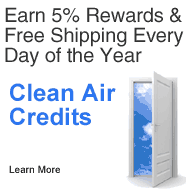 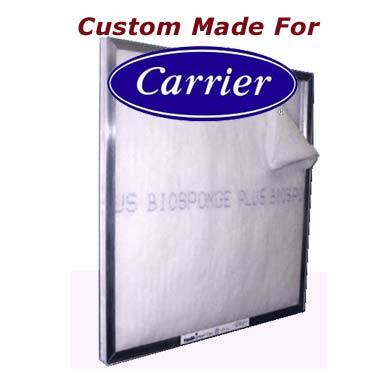 The custom air filter frame is permanent and backed by a lifetime warranty, so you'll never need to buy another air filter for your Carrier system! 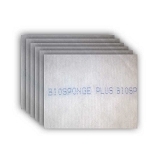 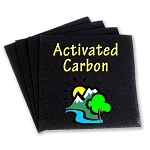 Your Carrier edition Air Sponge custom air filter Frame houses replaceable BioSponge Plus inserts, not only do these remarkable inserts eliminate the filter as a potential breeding ground for micro-organisms, it also controls airborne germs with its Aegis microbe shield. 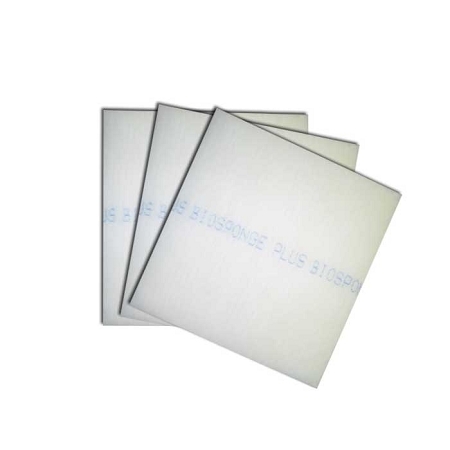 I have been using this item for over 10 years and absolutely trust it, I recommend this product to all who has any forced air unit in there home. 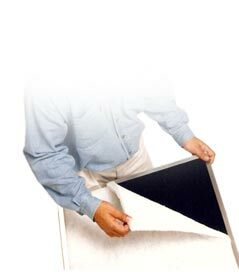 Thanks Filter Factory for the excellent service.